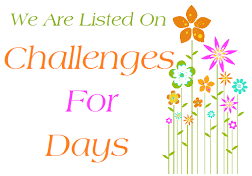 The Clean And Simple Challenge! 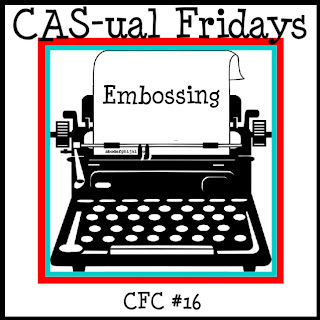 CFC16: Create a Clean And Simple project that features embossing--dry embossing, embossing folders, or heat set embossing. The Stamps of Life features high quality, clear (photo-polymer) stamps for stampers, card makers and scrapbookers. Our clear stamps are proudly made in the USA of high quality products. Visit our website for over 100 how-to videos, our online gallery of over 2900 ideas and the best prices on the internet! Thank you Stamps of Life for providing product for the Girl Fridays!! Wow ... thank you for selecting my card in the VIP's, I am most honoured and humbled to be in such great company!!! Congratulations Lorena, Debby and Kim - your creations are fabulous! And a huge Congratulations to Christina, love your card and a well deserved win!!! 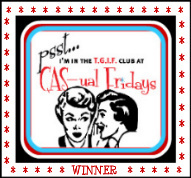 Congratulations to the VIPs and the TGIF winner - great cards ladies!! And I must say that the inspiration photos are brilliant. 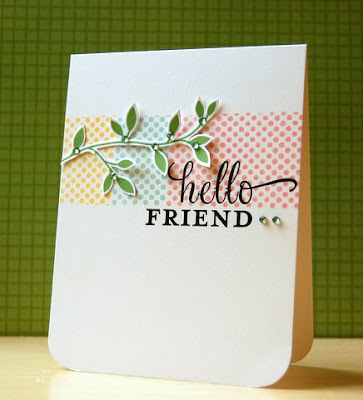 I really like this challenge - embossing - love it!! 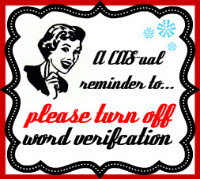 Thanks for the VIP shout out! What a lovely way to start the day! This challenge is storming from strength to strength with fab inspiration and ideas. Off to think about embossing on my way to school! 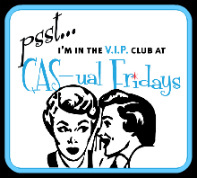 I am just thrilled to be mentioned in this VIP group. 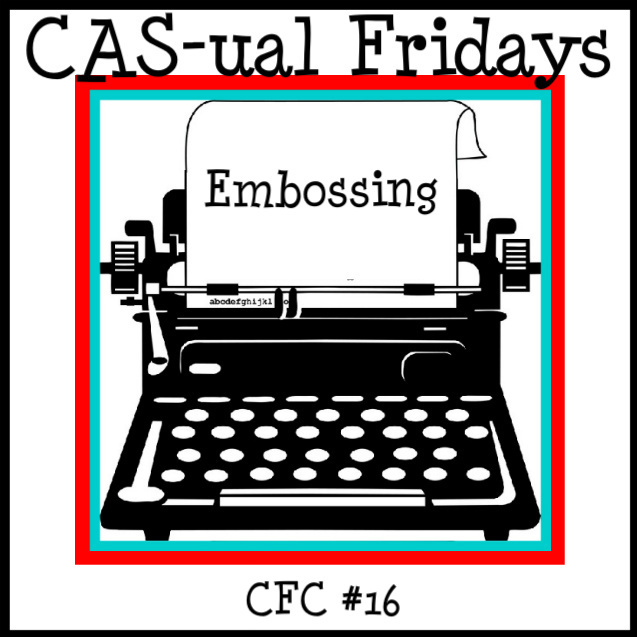 As always, the CAS-ual Fridays challenge and all the cards submitted for each challenge are an incredible source of inspiration! Congratulations, ladies! What beautiful cards! Yaay - I LOVE embossing - and I love Stamps of Life stamps too (thanks for sponsoring Stephanie!). 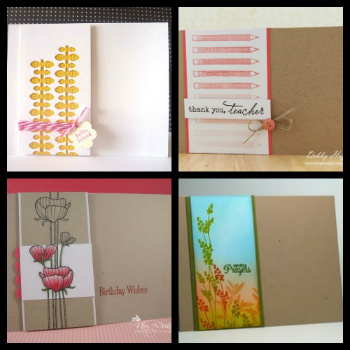 Thank you for the fun challenge, the DT's samples are always so lovely. I like embossing & have joined in. Thanks for a great challenge and inspiration. I struggle with clean and simple and hope to master the concept! is a dymo embossing title ok too? Congrats to the winners. Thanks for the wonderful inspiration from the DTs yet again.